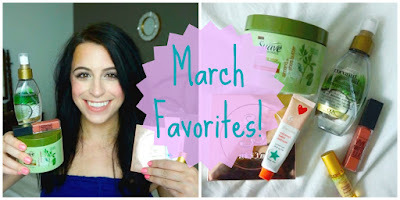 My March favorite are here, y'all! I've been loving some good quality stuff this month, so check the video out! Don't forget to head over to my YouTube Channel and give this video a thumbs up & subscribe if you like it! Love your favorites! Great products!